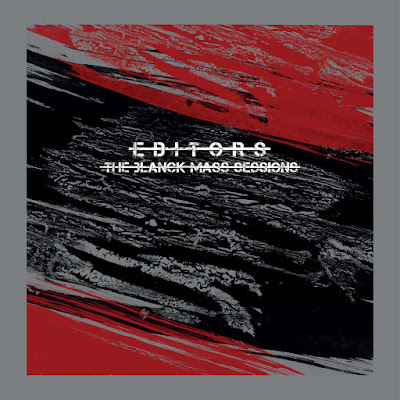 Editors have announced the release of The Blanck Mass Sessions for Record Store Day 2019. This new project will be an electronica-infused alternative version of their acclaimed album Violence, and will shine a new light, offering a fascinating insight into the album's creative process. The album will be released on limited edition colour vinyl on Record Store Day on April 13th with general release on 3rd May via Play It Again Sam. The first song to come out of this new project is the brand new single Barricades which is accompanied by a mechanical video created by Bristol based Hi-Sim Studios. Watch it below. I was thinking about the mechanical nature of music - looping patterns of sound. This got me thinking about these amazing machines - brimming with little processes that perform precise repetitive functions. it is the imperfections, though, that bring about a warm human element, so I decided to see what would happen when they fail and the smallest of errors become catastrophic.